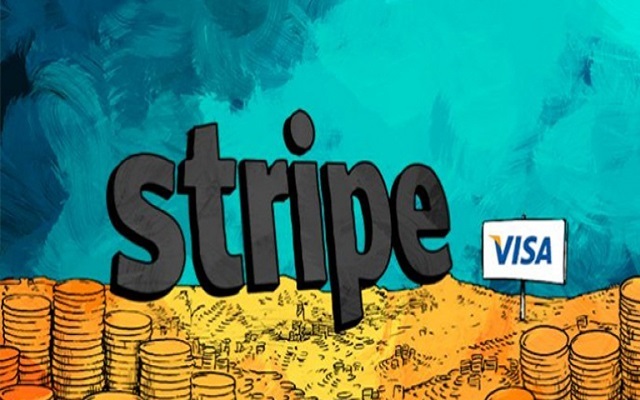 A strategic partnership is announced between Visa Inc. and Stripe, a mobile and online payment provider. This partnership is announced for merchants, developers and consumers to support new technologies and online payment experience worldwide. Stripe through this partnership will accelerate its international expansion, mainly in emerging markets. All of this will be done by accessing Visa’s global footprint through its acquiring and issuing partners. Visa has also made a strategic investment in Stripe to support this growth and joint long-term initiatives. With this partnership the companies will provide a global payments solution especially for new e-commerce experiences like “buy buttons”. By connecting with Visa, Stripe will also become its one of the first beta partners. As it will connect to the Visa’s network capabilities via APIs and SDKs, it will offer their developer community access to payment and risk management services, and also Visa’s tokenization service and security technologies. With this joint effort, Visa and Stripe will offer an expanded set of capabilities to the developer community and the payment ecosystem worldwide.